Aghajani, H. (2014). A Survey on Municipal Waste Problems (Case Study of Mashhad). International Journal of Advanced Biological and Biomedical Research, 2(5), 1531-1538. Hossein Aghajani. "A Survey on Municipal Waste Problems (Case Study of Mashhad)". 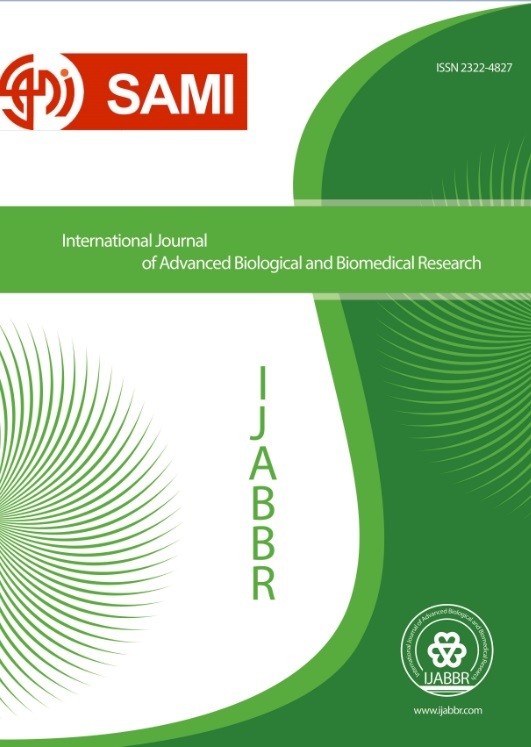 International Journal of Advanced Biological and Biomedical Research, 2, 5, 2014, 1531-1538. Aghajani, H. (2014). 'A Survey on Municipal Waste Problems (Case Study of Mashhad)', International Journal of Advanced Biological and Biomedical Research, 2(5), pp. 1531-1538. Aghajani, H. A Survey on Municipal Waste Problems (Case Study of Mashhad). International Journal of Advanced Biological and Biomedical Research, 2014; 2(5): 1531-1538. This study at first level focused on definitions and descriptions of some landfills and landfills sites all around the world and survey on how important they are for regional governments and responsible in duty as a very important responsibility for locals and their health. At the second level we had a look on heavy metals concentration which are by many definitions as follows: lead, nickel, chromium, copper and cadmium, of course it should be mentioned that this study has been done only by archive and library studies. At the third level we go to compare the heavy metal concentration in mashhad landfill site with others mentioned in this paper as examples, of course we have had lots of limitation in this study, this is only start point. The results showed that indeed there are not many differences between mashhad and others as a whole.